Such the pleasures I enjoyed ; But lang or noon loud tempests, storming. No. 311. Farewell, ye dungeons dark and strong. 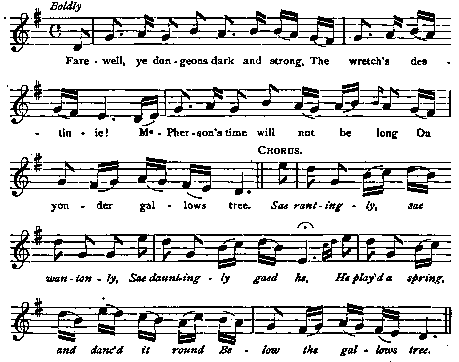 Tune : Mcpherson's rant Scots Musical Museum, 1788, No. 114.